It's finally February and that means Valentine's Day. Whether you're shopping for yourself, a friend, and/or a lover, I compiled a list of some of my favorite items to eclipse any stress you might be feeling. With options for him and her depending on your budget! The first one on the Women's $100+ list is an acne sweater. It'd be a great gift simply because a nice sweater is always in style and the quality is superb. Everything I've ever bought from Acne is still in good condition and looks brand new. Next, I figured the Jonathan Adler pillow was so quirky and can make any space look instantly cooler. Also, it's red so automatically in the running for the best Valentine's Day gift. Then I chose a pair of Le Specs. I'm obsessed with all of the micro sunnies taking storm. If your special someone is into fashion and trends, these really are the perfect gift in my opinion. Now for the Cult Gaia pièce de résistance! 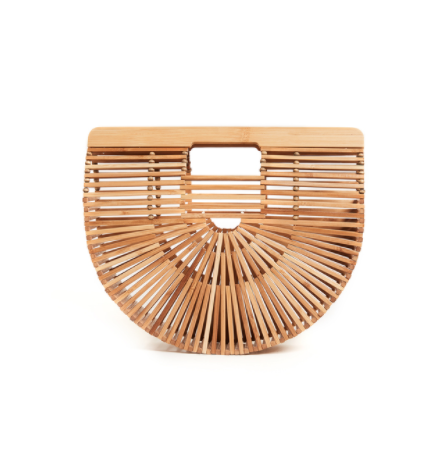 This bag is the bag for summer. It'll look perfect in any sundress situation and could even be used as a beach bag for the essentials. Finally, a piece from Tiffany & Co. No explination needed for this one, who doesn't love quality jewlry that'll last forever. The tiffany blue box is sure to make anyone smile. Up first on the Men's $100+ list is a decanter and glass set from Williams Sonoma. I have 2 of the glasses, and they are absolutely amazing. Next, I thought an Airbnb would be a great surprise. I always love traveling and one of my favorite parts is the stay. 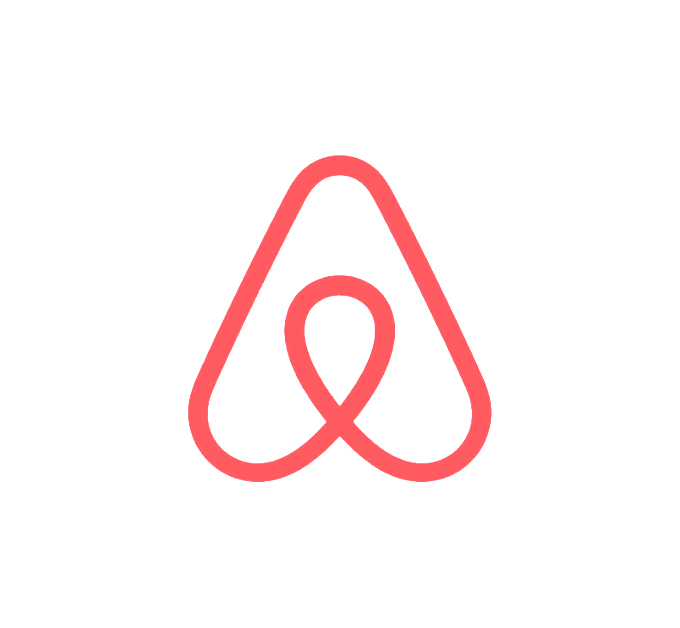 Finding a cool Airbnb and booking dates is perfect for the person who loves to travel. After that, we have shoes! 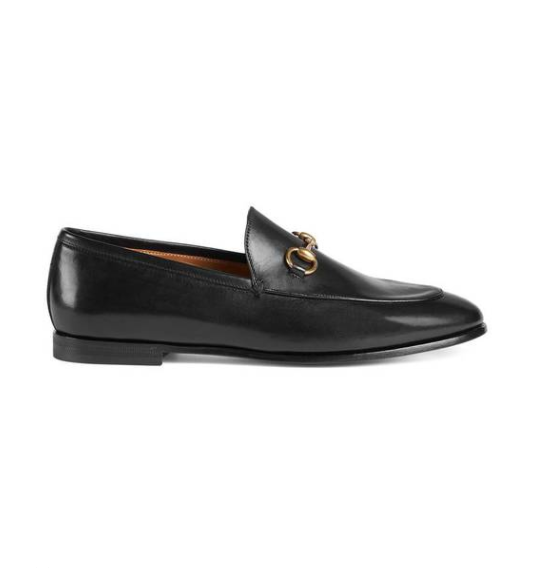 A pair of Gucci loafers is perfect for any occasion and can dress up any outfit. Birkenstocks are also great for summer, and they're a part of my go-to beach attire. Finally, my favorite scent - The Noir 29. Le Labo does stunning fragrances and their aesthetic is just as superb. Now for the less than $100 gifts. I tried to be practical with these because I love receiving gifts that I know I can easily use on a daily basis. A Diptyque Feuille de Lavande candle. I have this candle and I always keep one in my apartment. The smell is to die for. Then a Blue Bottle Coffee Dripper is great for any of your coffee lovers. If it's not apparent, I love shoes. 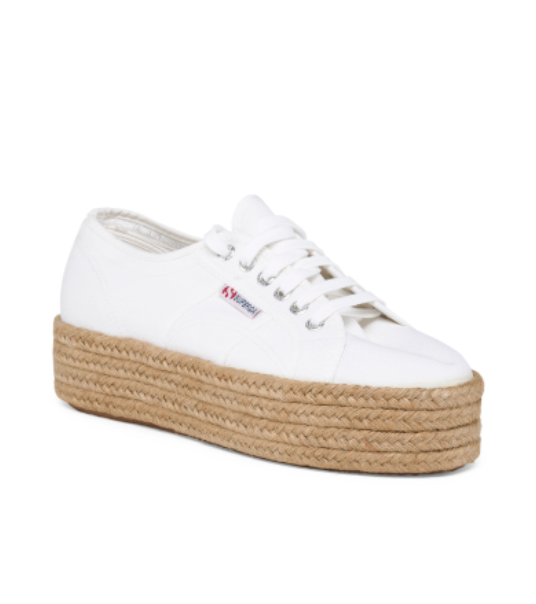 These Superga Espadrille Platforms are only $34.99 at TJ Maxx. Not only is this a great gift, but it's an even better deal. I forgot to mention that the less than $100 lists are pretty gender neutral. You could gift any guy the above gifts, except the shoes (unless your guy has tiny feet, of course). Another gift idea is a Jonathan Adler mug! The lips are so cute and sassy. Finally, a piece from HRH Collection. If you guys don't know Alex, the creator of the line, you should. Her pieces range from bag chains, to quality crystal jewelry. Also, shout out to her youtube channel. Amazing. As with the other under $100 list, these items are pretty gender neutral other than the underwear and selvedge denim. First on the list is a passport cover. This one would go great with the Airbnb credit to make for the best gift for your traveler. Then, we have a candle from Le Labo. Santal 26 is such a great scent, and I even have it in the scent sample size! No explanation needed, but new underwear are always nice. A coffee carafe is our next object of topic. Coffee related items are always crowd-pleasers in my experience. 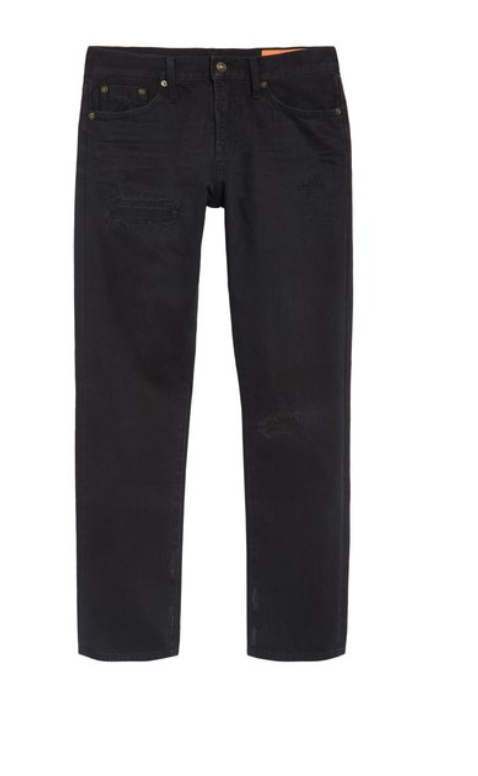 The last item of the post, is a pair of selvedge denim. They're quality and having a nice pair of denim is always a good and safe call.